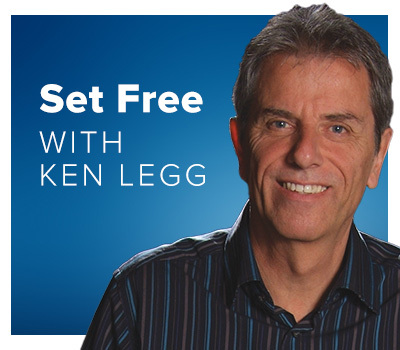 Over 1,000 churches & small groups throughout Australia have used training resources developed by Ken Legg and now you can hear him in this 10 minute teaching programme. Set Free Ministries was established in 1996. Ken, and his wife Marianne, are pastors of New Beginnings Christian Church, on the Gold Coast. They have been involved in Christian ministries for more than 30 years, having pastored churches in the U.K, New Zealand and Australia since 1973. Ken ministers the grace of God and has a unique way of sharing this message, which sets people free from legalism and striving and brings them into the liberty Christ intends for us. The Bible says to be transformed by the renewing of our minds. So how do we get our minds renewed? And how will this transform our lives? 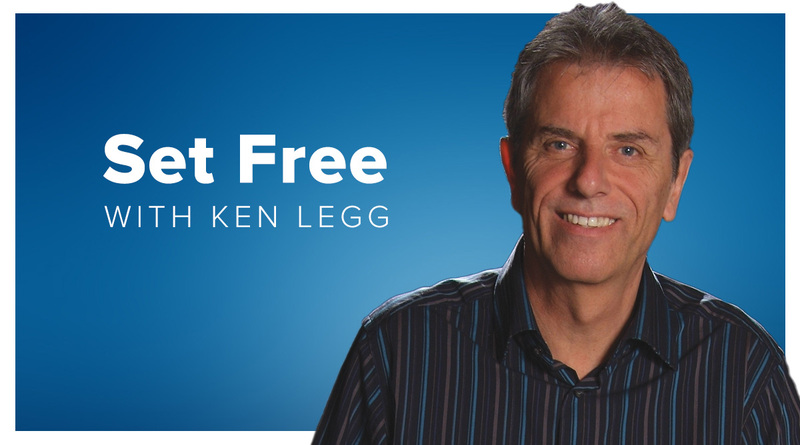 Ken Legg continues his series Winning over Worry, today on Set Free. How do you help someone who’s dealing with depression? Ken Legg says you can’t just tell them to ‘cheer up’, but that it goes a whole lot deeper. Advice on dealing with our thoughts and feelings, today on Set Free. One way we can prove that the Bible is true and inspired by God, is to look at the predictions it contains. So many of them have already come true, in meticulous detail. Some are yet to happen but we can see the elements lining up to see how they could happen. Over the ages, many people have tried to predict the future, but none have been anywhere near as accurate as the Bible. It is another way we can see that the Bible is the Word of God. The Bible consists of 66 books that were written over a period of 1600 years, by more than 40 authors, and yet there is an incredible unity, with no contradictions. We will look at how the Bible works together as one big message from God, and how its harmony proves that it was inspired by God himself.